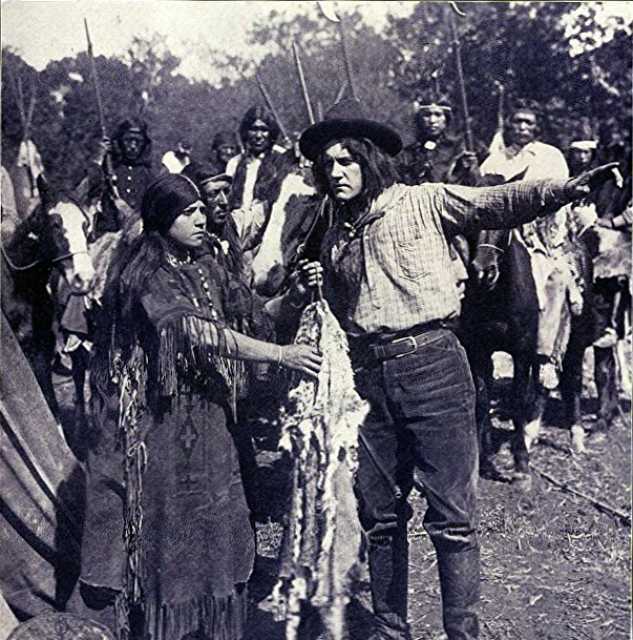 The Half-Breed Scout is a motion picture produced in the year 1912 as a Estados Unidos production. The Film was directed by Frank Montgomery, with Roy Watson, Charles Bartlett, Virginia Chester, Mona Darkfeather, William Bertram, in the leading parts. We have currently no synopsis of this picture on file; There are no reviews of The Half-Breed Scout available.